Welcome to the Cancer Biology & Therapeutics (CBT) Lab website! 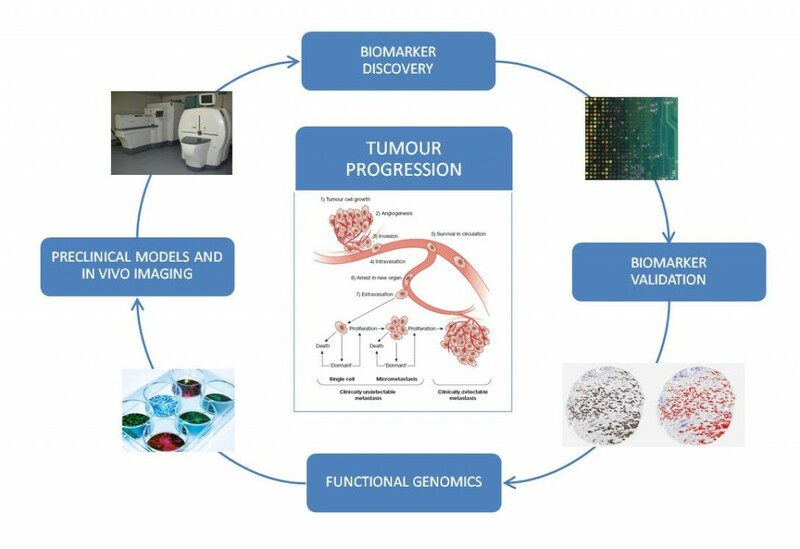 Our research mostly focuses on identifying and validating molecular determinants of tumour progression in breast cancer, prostate cancer and melanoma, with a particular interest in the biomarker and drug development arenas (see link to Research). We benefit from a wide array of collaborations with academic and industrial groups at both national and international levels. Our work is supported primarily by Science Foundation Ireland (SFI), the European Commission (under the 7th Framework programme), the Health Research Board (HRB), the Irish Research Council for Science, Engineering and Technology (IRCSET), as well as charitable sources such as the Irish Cancer Society. The CBT group headed by Prof. Gallagher has been involved in multiple nationally funded research centres, Marie Curie Industry-Academia Partnership and Pathways Programmes and FP7 funded European consortiums. We collaborate with several industrial groups, both indigenous and internationally based. In particular, our research group continues to have close ties with a spin-out company co-founded by Prof. Gallagher, namely OncoMark Ltd. (www.oncomark.com). We also closely collaborate with Cellix Ltd. (a spin-out from Trinity College Dublin) and Agendia (a molecular diagnostics company based in the Netherlands). 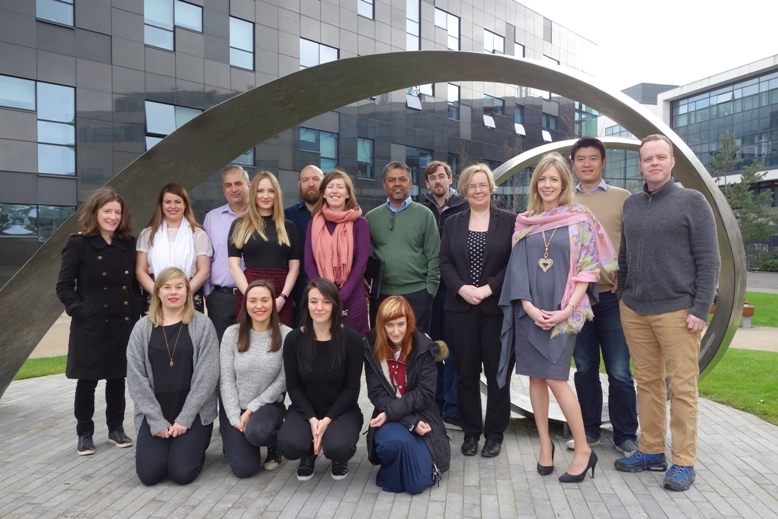 The CBT Lab also enjoys fruitful interactions with a wide range of basic, translational and clinical researchers in Ireland and further afield. In addition, our team utilises lentiviral-based approaches to investigate the functional relevance of candidate tumour progression-associated genes at both in vitro and in vivo levels, as well as engage in preclinical evaluation of novel anti-cancer agents. In this respect, we currently co-ordinate an advanced Molecular Imaging Facility, comprised of state-of-the-art optical (IVIS Spectrum) and radionuclide (PET/CT) in vivo imaging systems.